After 17 months on Steam Greenlight, it finally happened 1 hour ago! What does that mean? It means that TCE has been given the opportunity to be submitted for Steam distribution. However unlikely that might seem, no one can deny that just being on the Greenlit list will give TCE more exposure, and hopefully will renew an interest in this game for a new crowd! 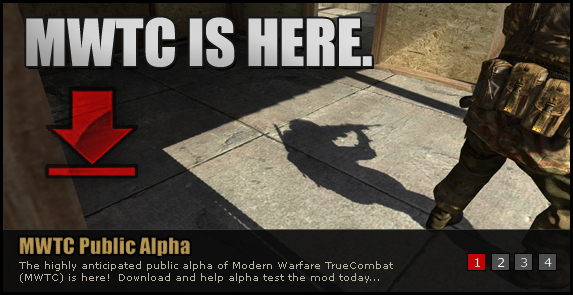 For any updates/future developments, please follow True Combat on Facebook, join the TC Steam Community and/or make an account on our Official Forums.